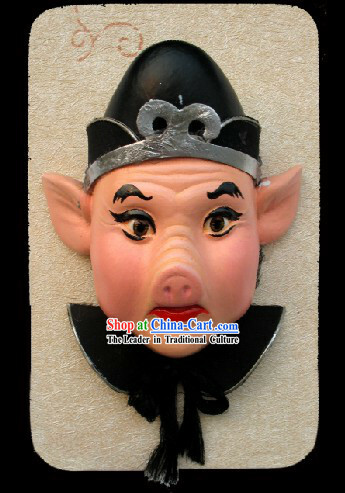 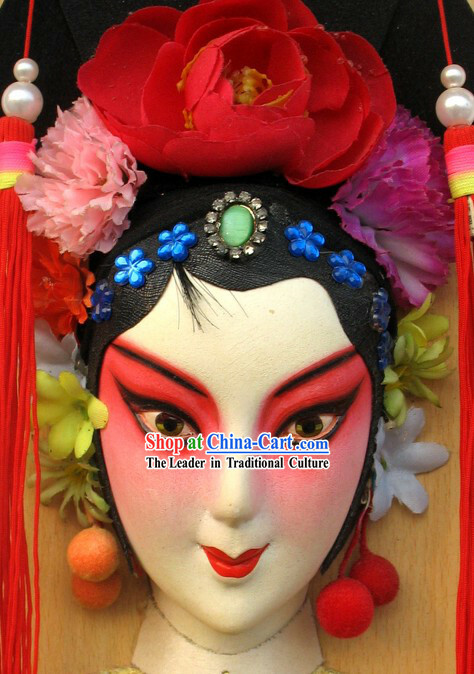 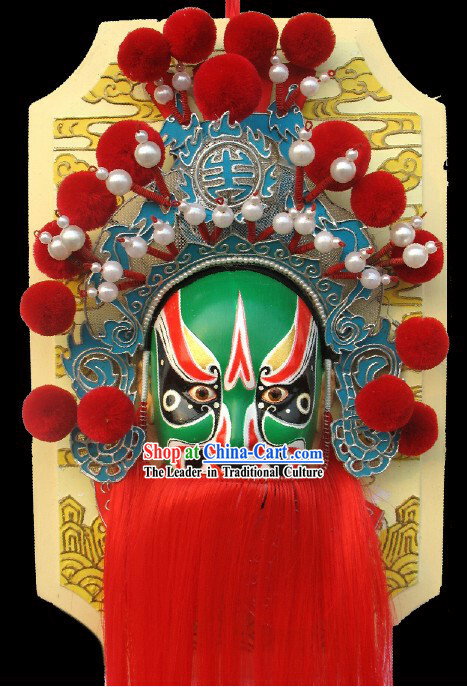 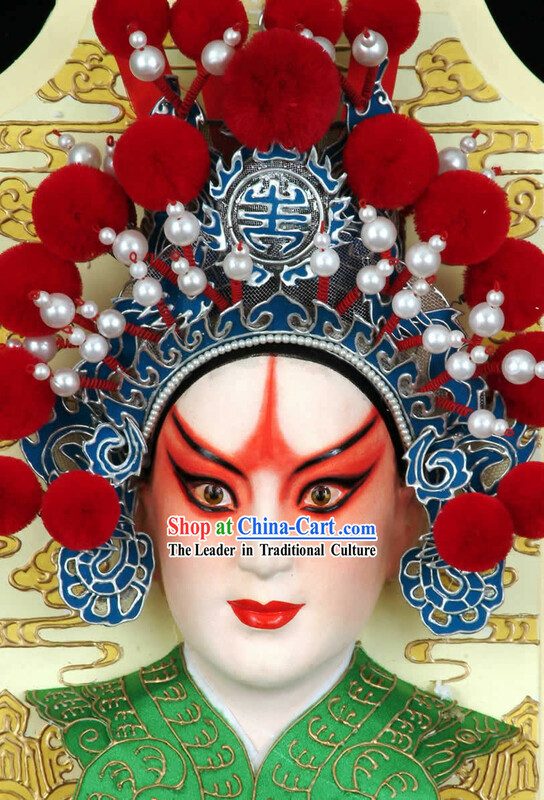 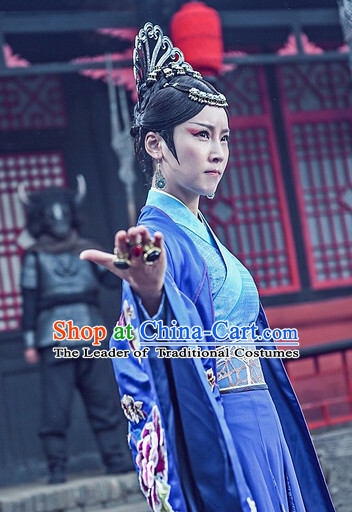 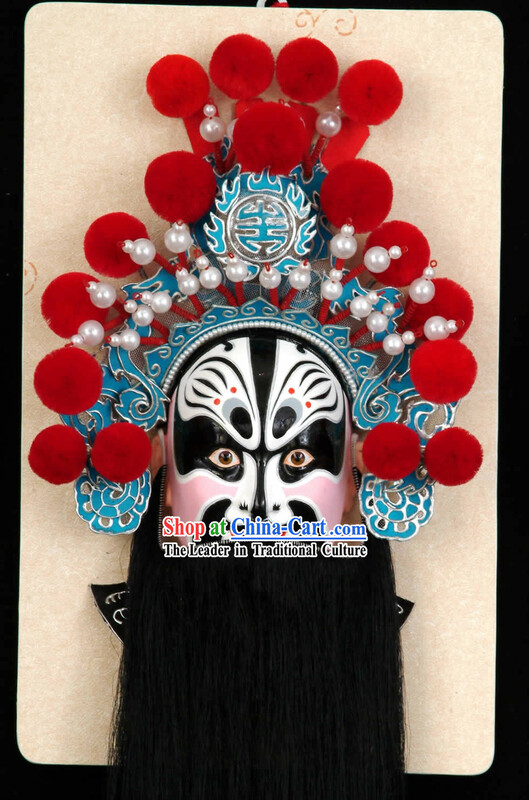 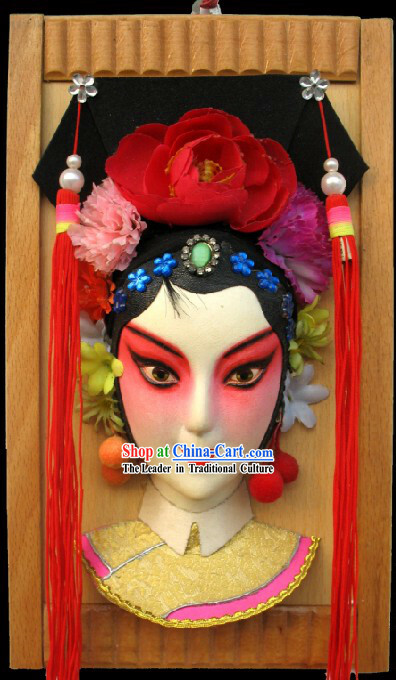 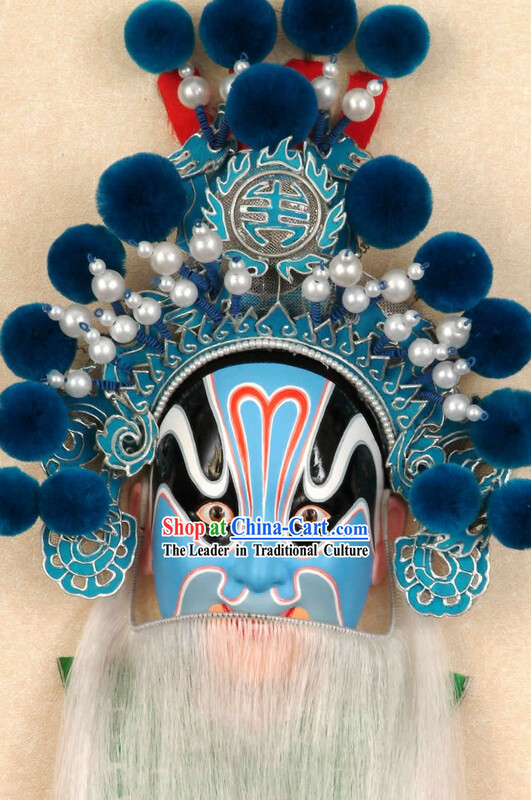 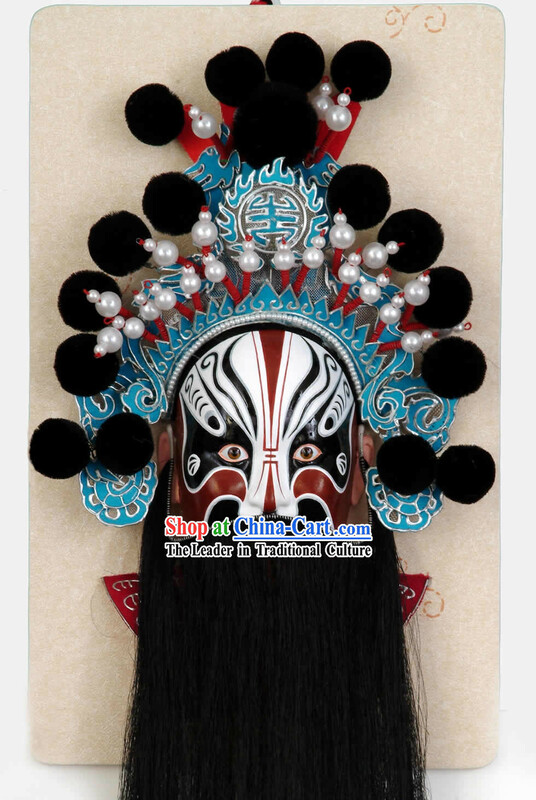 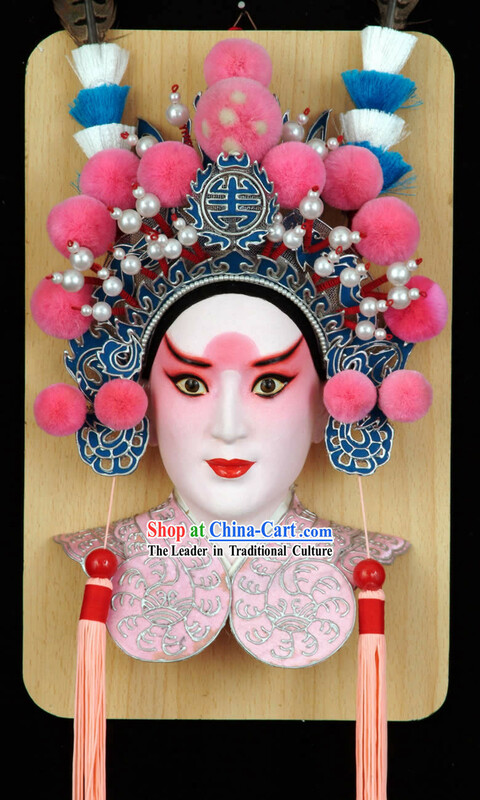 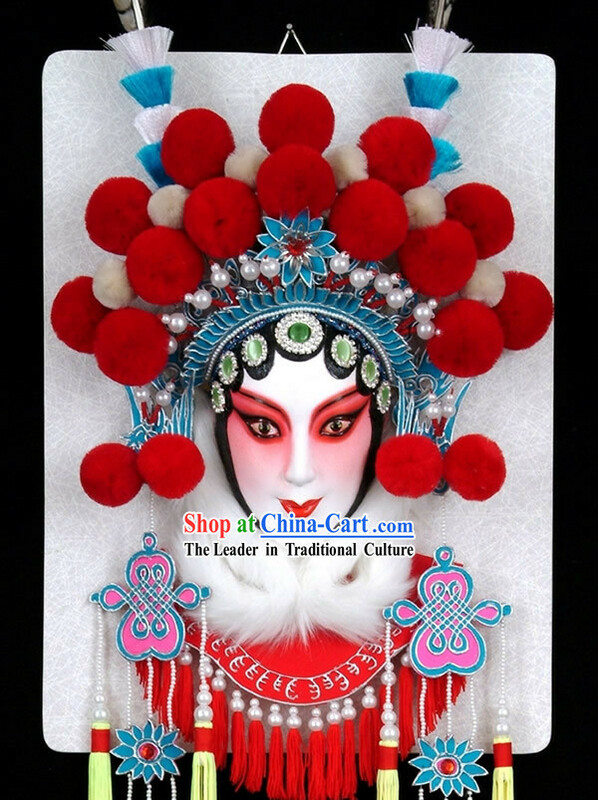 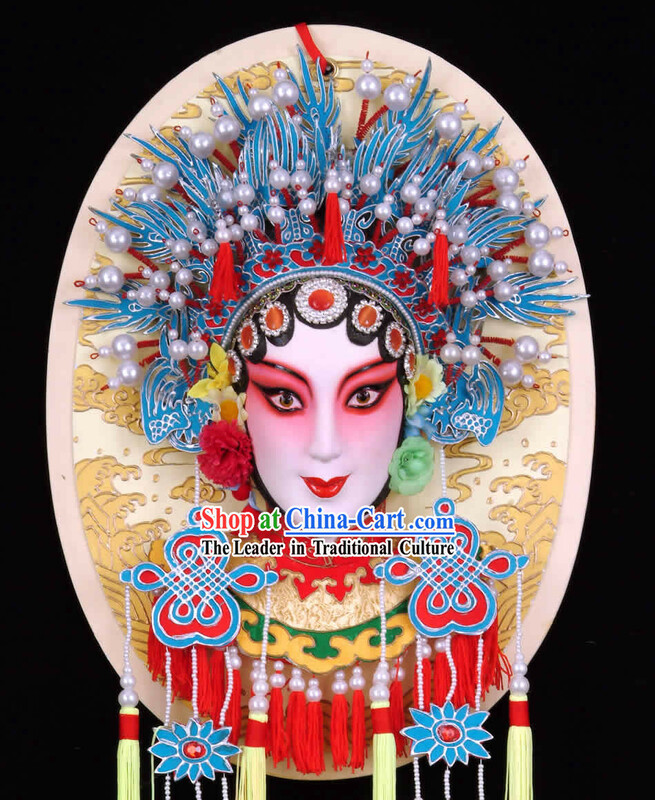 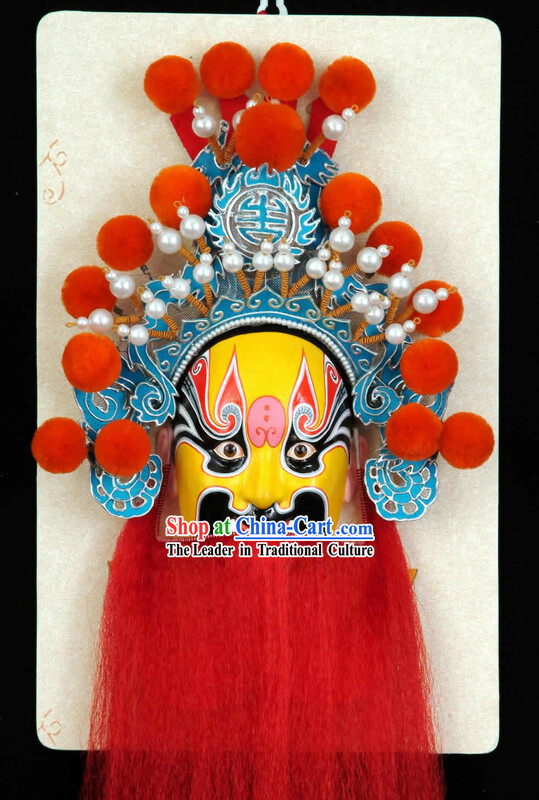 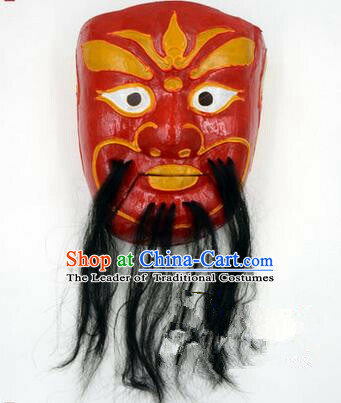 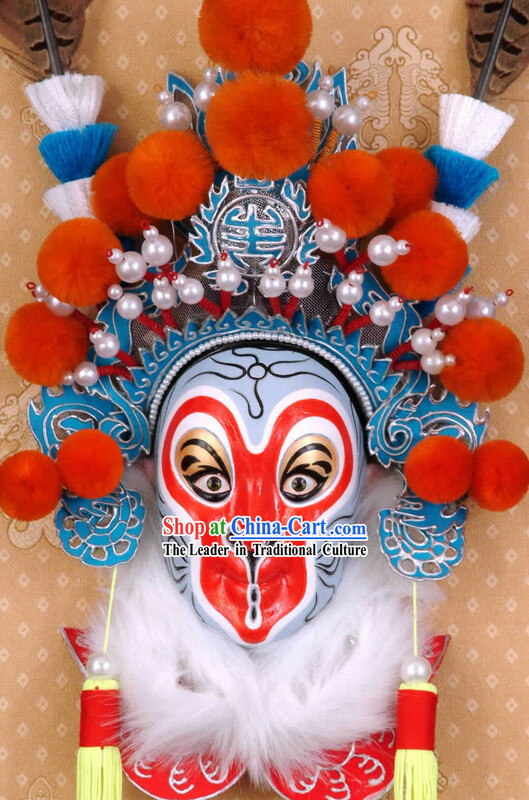 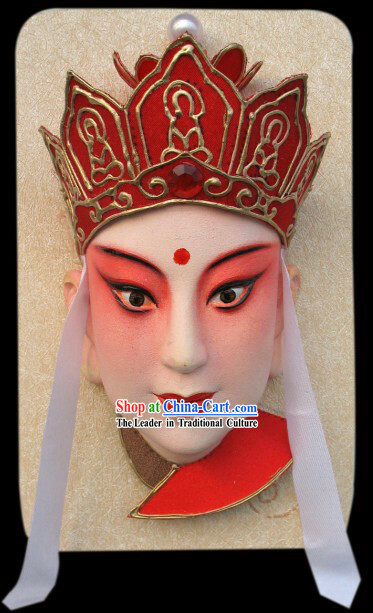 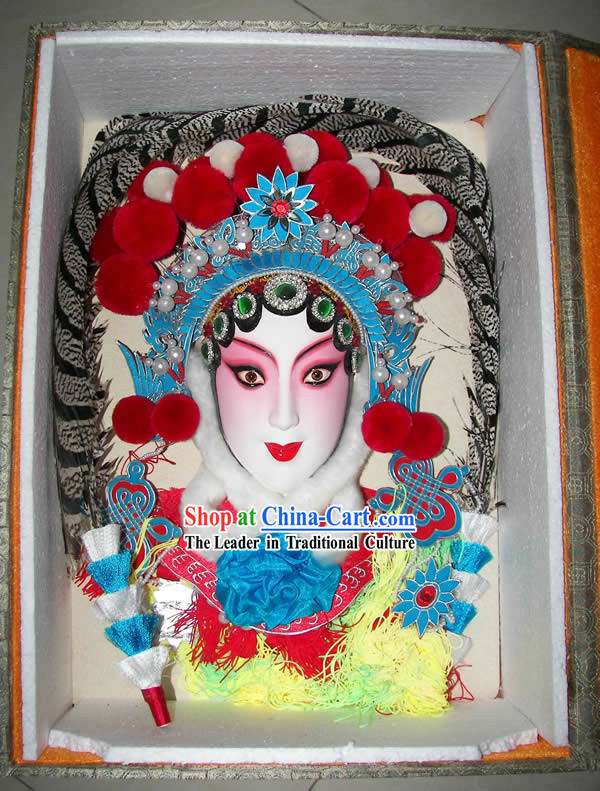 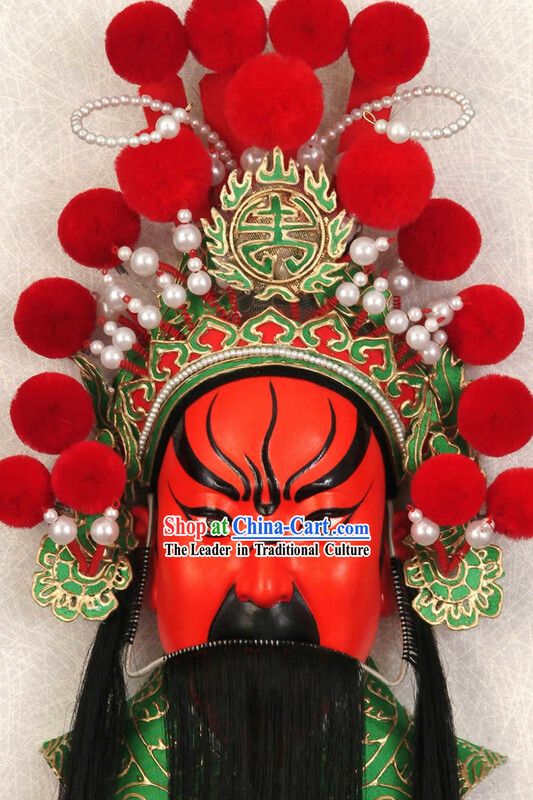 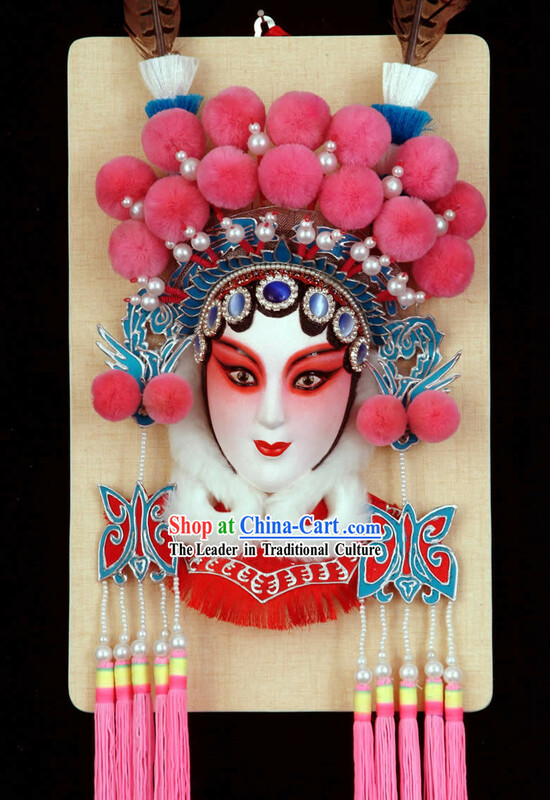 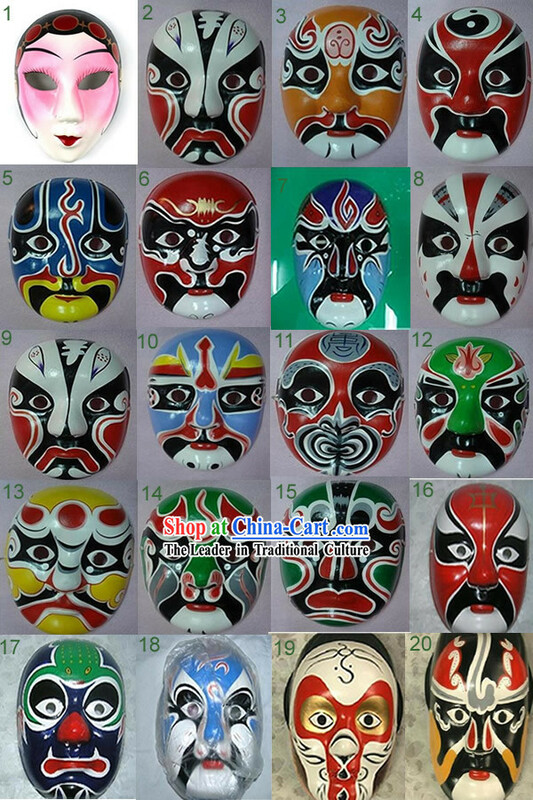 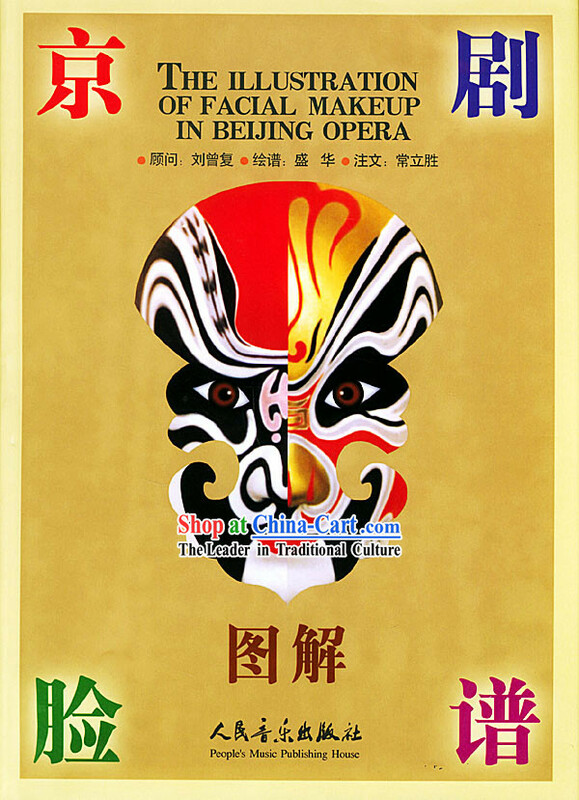 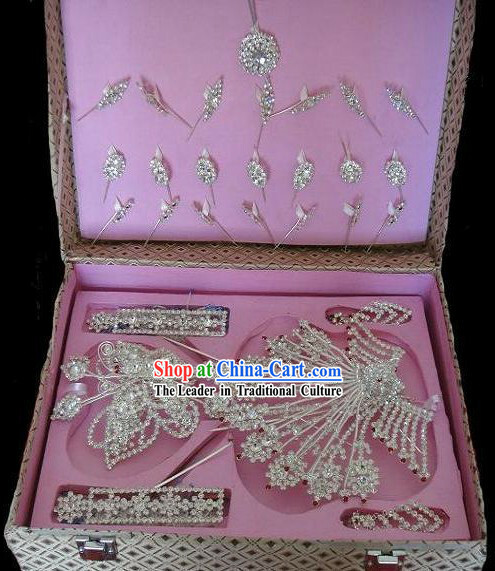 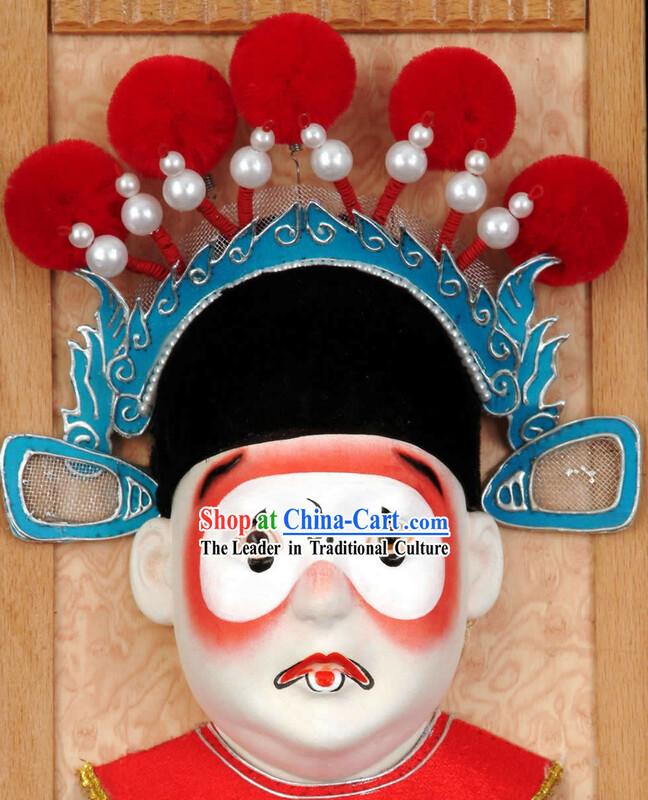 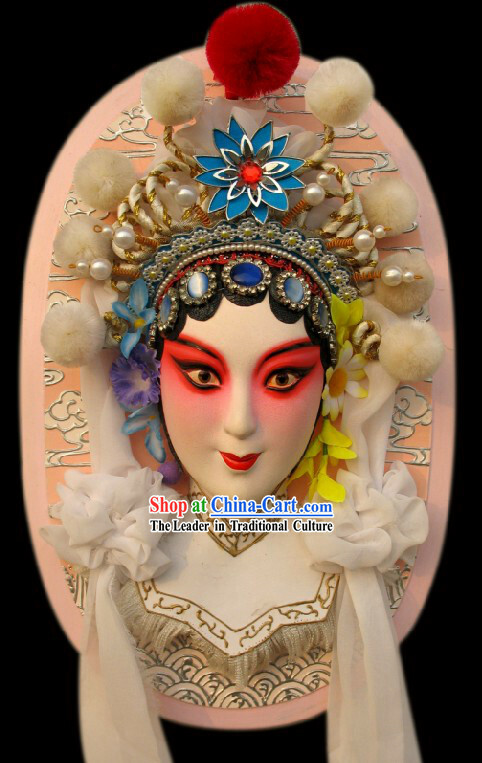 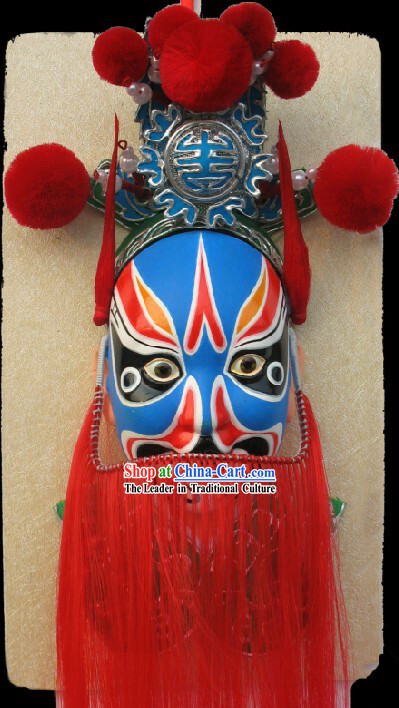 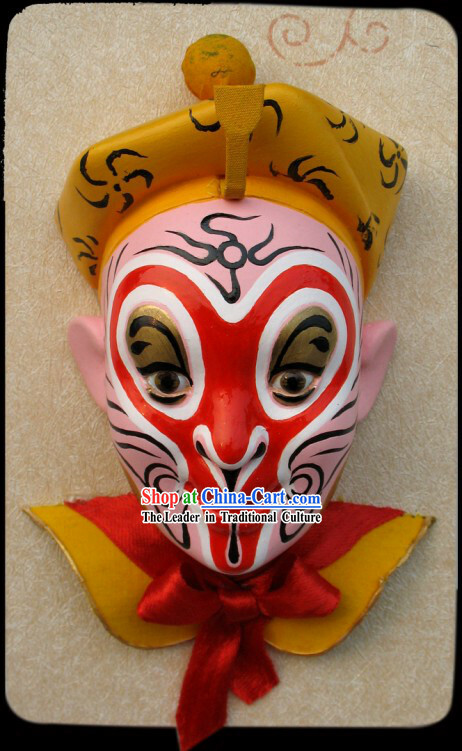 The products are the miniature handiworks of imitation of figures in Beijing opera, which are made according to typical figures in classical play in tradition. 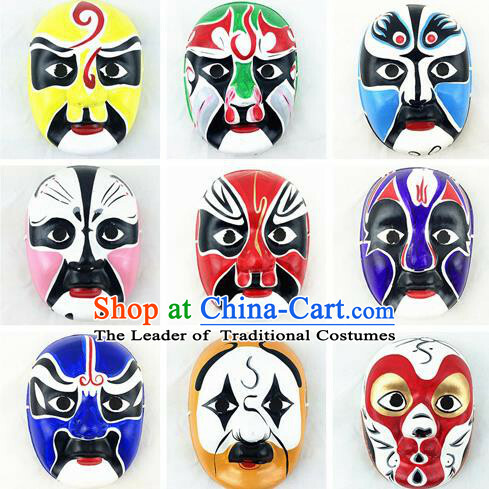 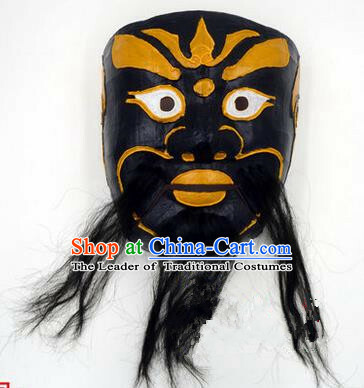 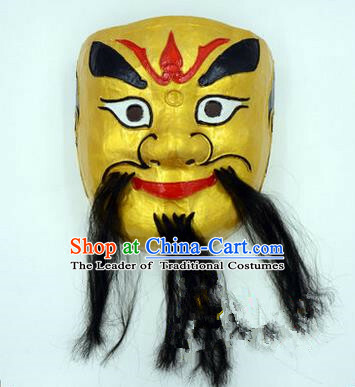 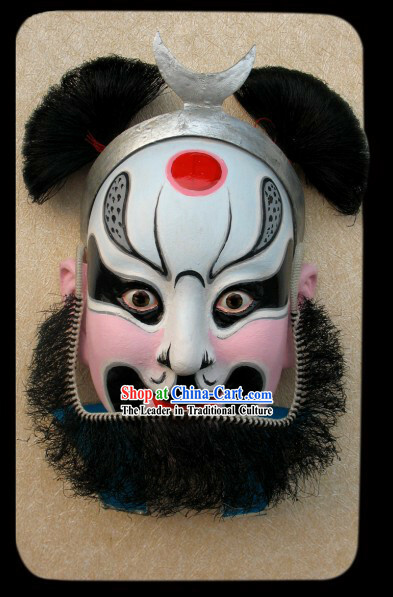 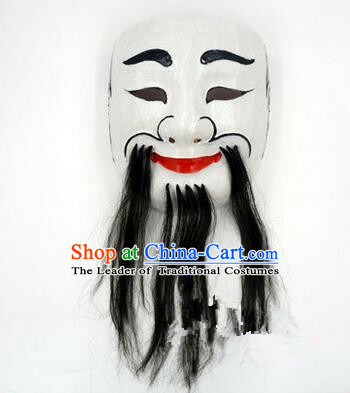 The types of facial makeup are designed in line with regular patterns, and helmets and beard, etc. 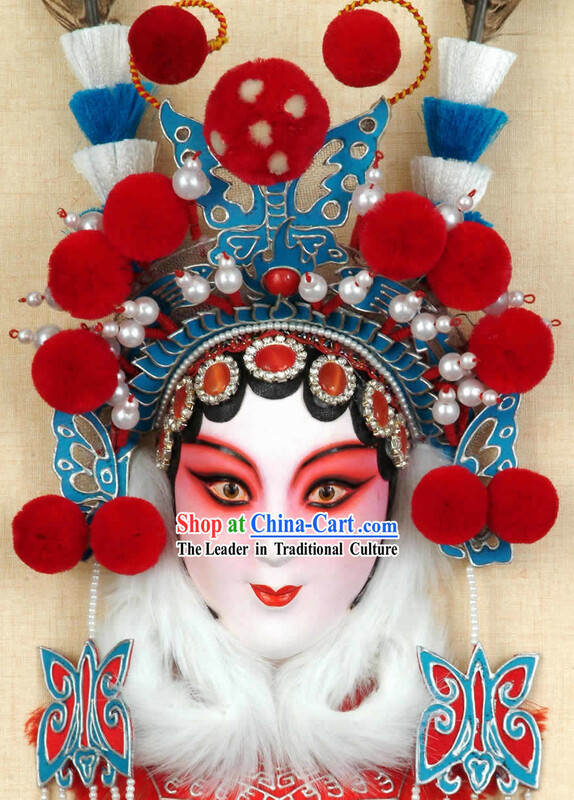 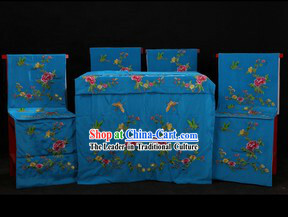 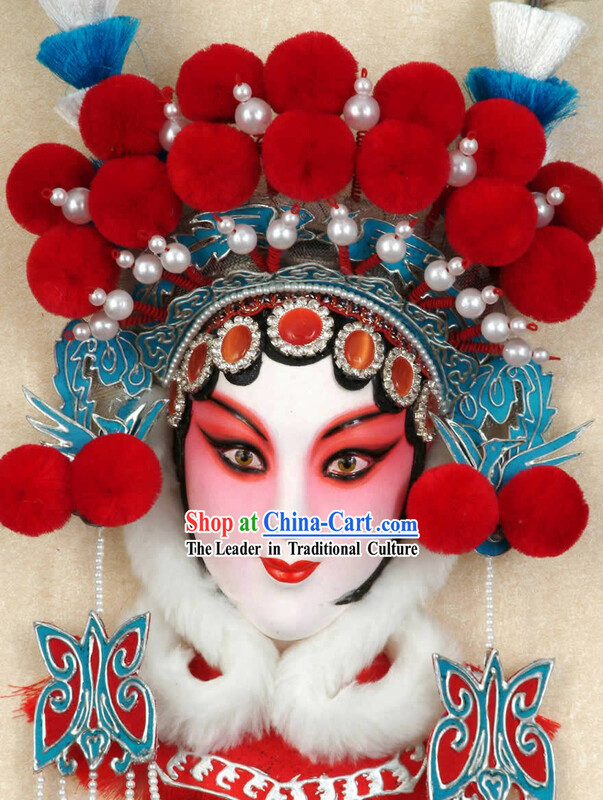 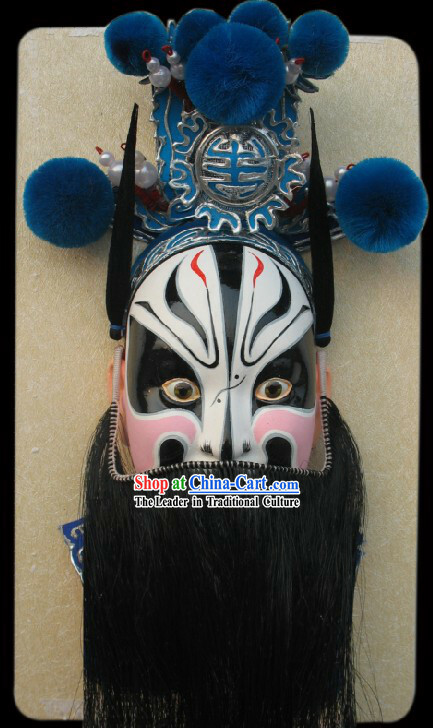 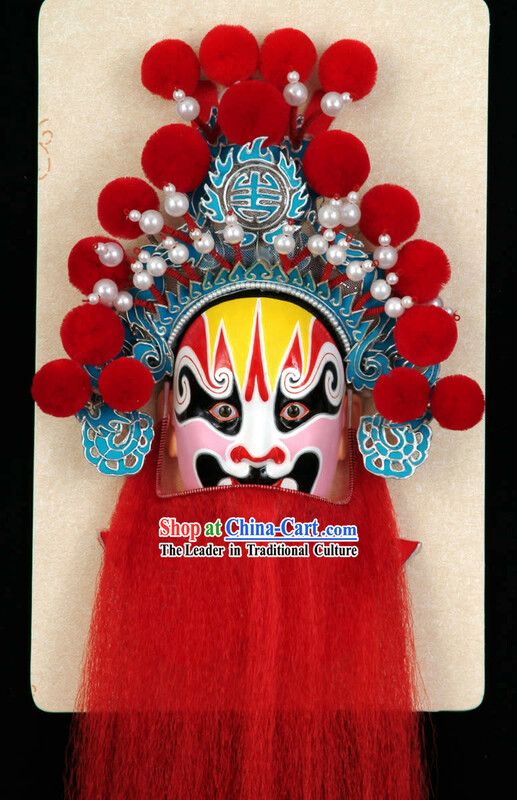 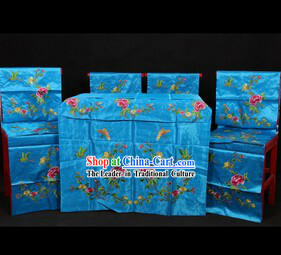 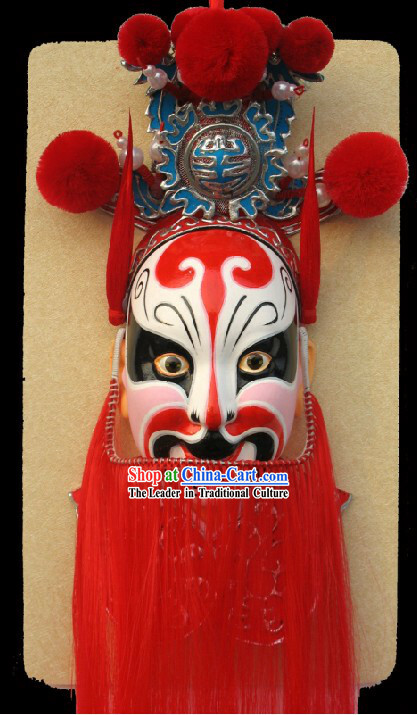 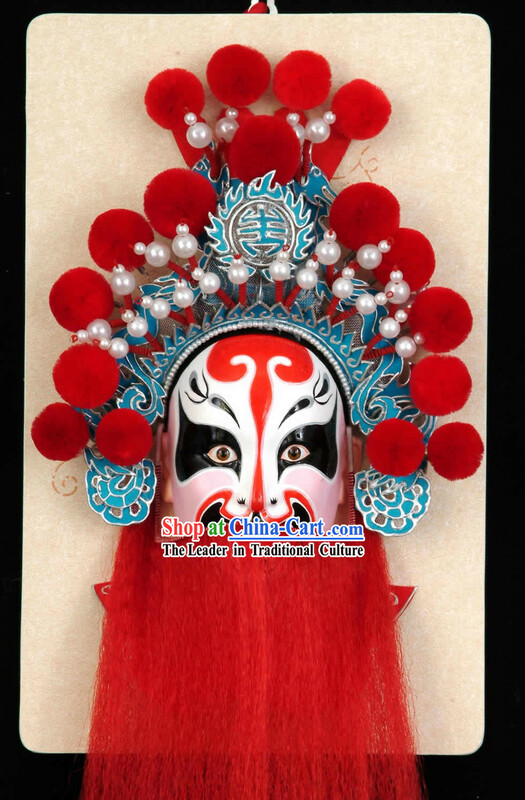 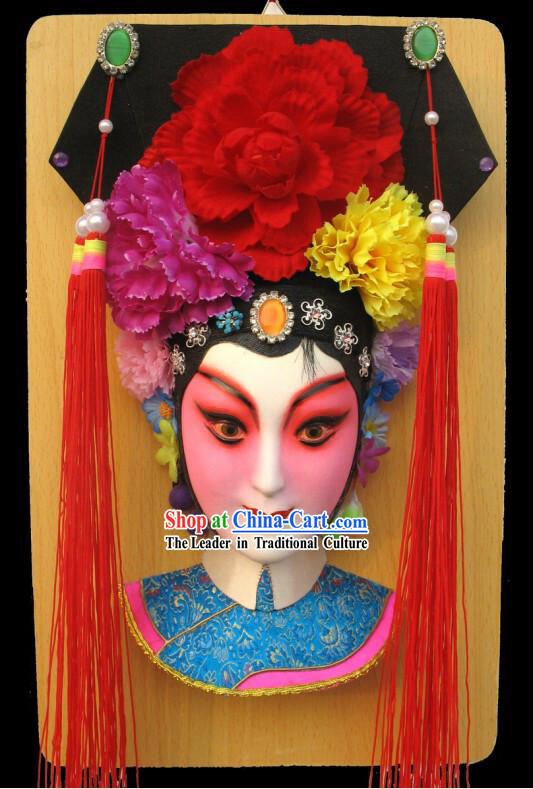 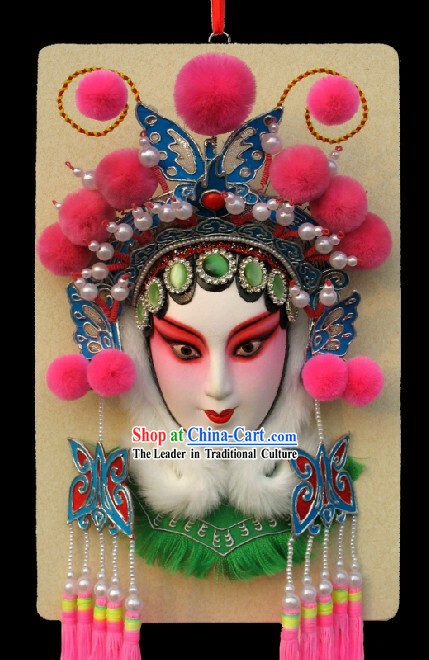 Decorative articles are made of the Same as picture materials as in traditional used in Beijing opera. 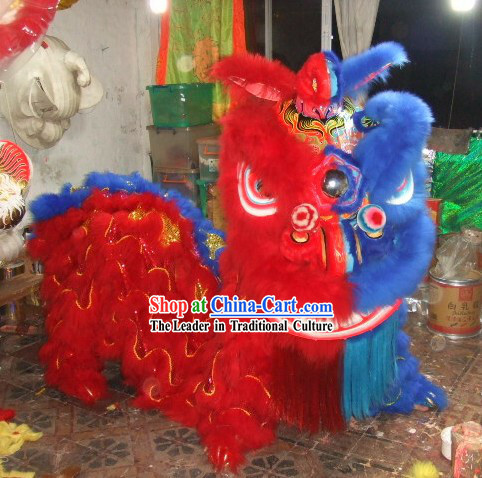 All of the handicraft are hand-made, processing high values in appreciation and collection.